JOPLIN, Mo. – October 5, 2017 – ZAF Energy Systems Inc. (ZAF), a developer of next-generation battery technology, announced today the opening of a new production facility in Joplin, Missouri, that is dedicated to manufacturing its initial line of rechargeable nickel zinc (NiZn) batteries. 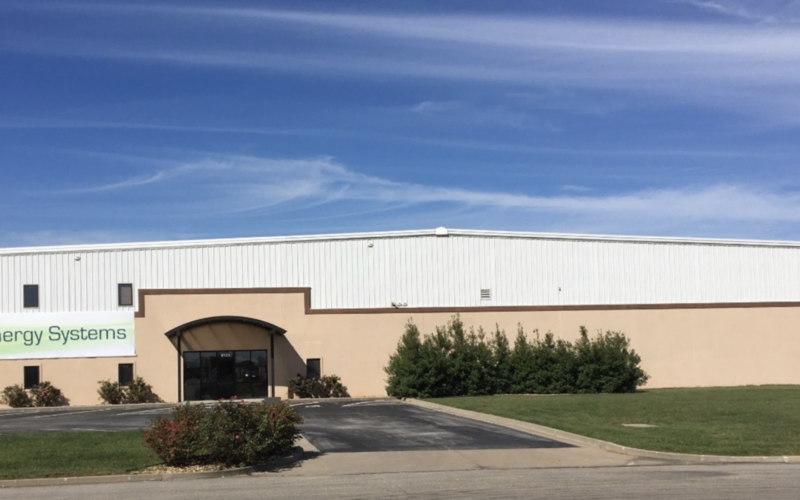 The new facility will dramatically expand ZAF’s current production capacity and is expected to bring over 100 jobs to Joplin. After a series of successful third-party test results by industry-leading companies in commercial trucking, manufacturing, and road construction, ZAF is expanding its production capacity to rapidly “seed the market” and drive demand for its nickel zinc battery as a replacement for lead-acid batteries in key market segments. The additional production capability will enable the company to meet growing customer demand which will accelerate licensing and joint venture negotiations and commercialize NiZn batteries on a global scale. ZAF’s NiZn batteries have potential uses in a wide range of applications including: automotive, heavy trucking, remote telecom, renewable energy, and marine. Montana will continue to serve as ZAF’s research and development hub. ZAF will begin staffing the new facility by transferring five current employees from its Montana location and then hiring 20 new employees to work alongside them by the end of 2017. The facility’s workforce is expected to grow to more than 100 workers. ZAF will be holding an open house for the Joplin community on October 18, 2017.